A protest at Wolverhampton Council in response to the cheap and easy-to-gain minicab licences handed out was branded nothing more than “protectionism and self-interest” by a councillor. Taxi drivers travelled in from around the Midlands to hold the protest outside the Wolverhampton Civic Centre on Wednesday. The protest was sparked after a recent Freedom of Information request showed roughly 4,000 private hire drivers who lived outside of the Wolverhampton licensing area had acquired a licence from there. Drivers then used their Wolverhampton licence back in their hometowns, which included places like Weymouth and Blackpool, as part of a cross-border licensing loophole. One driver in the Express and Star who attended the protest said: “What they are doing is morally and ethically wrong. They are destroying the lives of thousands of taxi drivers. 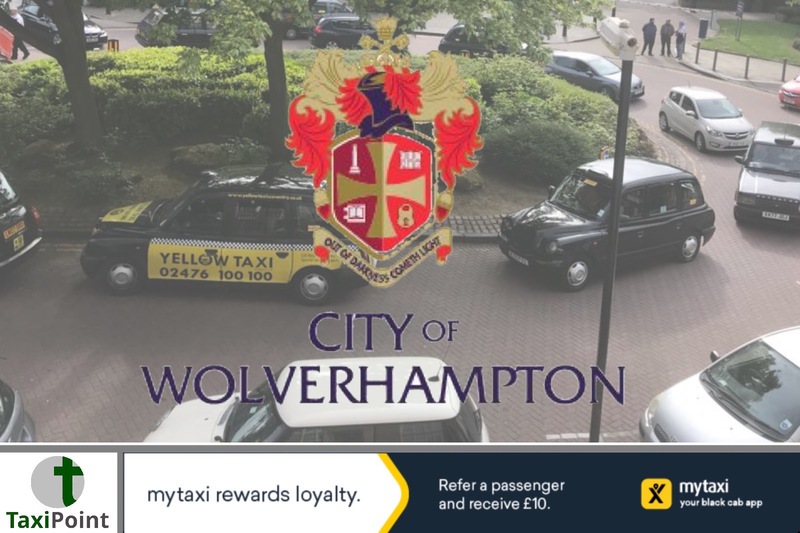 However, Councillor Alan Bolshaw, chair of licencing at Wolverhampton council said: "A small number of Hackney Carriage drivers from Coventry arrived in Wulfruna Street to protest about increased competition from the private hire trade. Coventry Hackney Carriage fares have recently been identified as the most expensive in the country. This small protest was about protectionism and self-interest and passed off without incident."